Collaboration can be a value-add for any business. 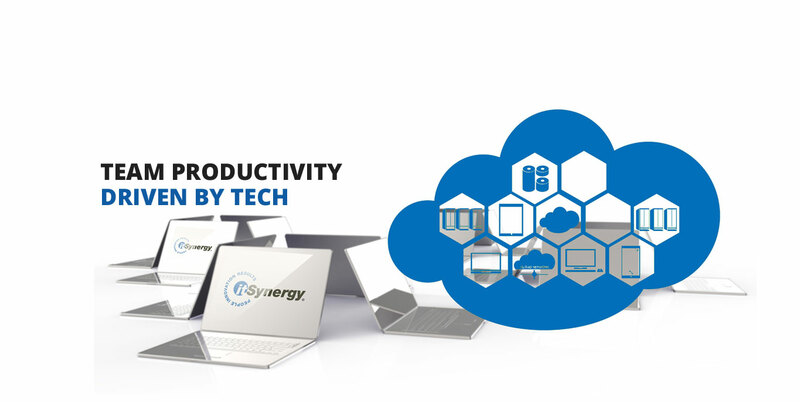 Our IT Consulting team will weave cost-effective cloud based collaboration solutions into your existing technology environment, allowing your team to seamlessly work between any internal systems and cloud based collaboration tools. The net result is measurable increases in employee productivity and team work. keeping the pulse on technology trends.